This volume shows how Mary Shelley created a monster. 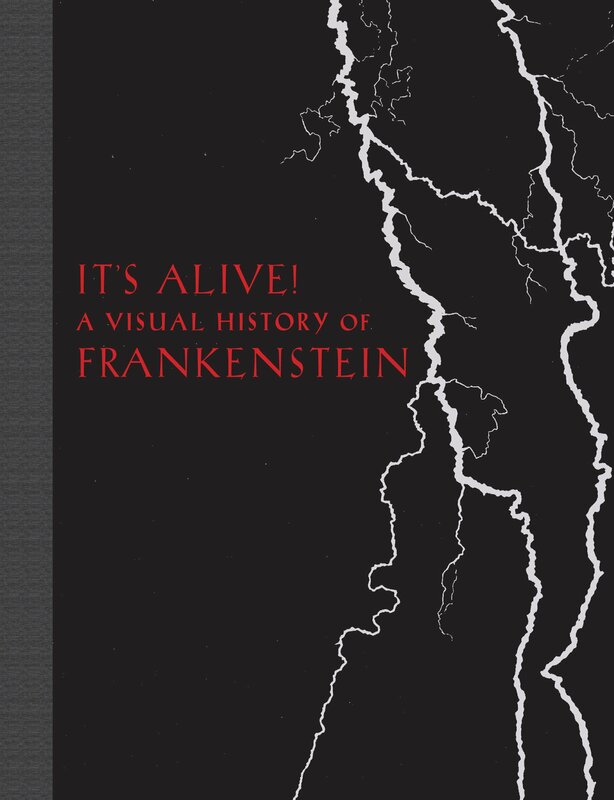 Commemorating the two-hundredth anniversary of Frankenstein, the book traces the origins and impact of her novel—a classic of world literature, a masterpiece of horror, and a forerunner of science fiction. Shelley conceived the archetype of the mad scientist who dares to flout the laws of nature. She devised a conflicted creature, eloquent and repulsive, torn between good and evil. In the movies, he can be a brute pure and simple; yet he is still an object of compassion and remains a favorite on stage and screen. Theatrical adaptations made the fame of Frankenstein. Shelley wrote a novel of ideas with a philosophizing creature, hardly the stuff of a mass-market bestseller. In the theater, however, the monster is mute, a terrifying transformation portrayed by actor Thomas P. Cooke, who played the part in 1823 and took London and Paris by storm. Subsequent dramatizations caught the popular imagination and inspired the movie adaptations, which spawned spin-offs, sequels, mash-ups, tributes, and parodies. Versions of Frankenstein are so prevalent in today’s culture that the name has become a meme signifying forbidden science, unintended consequences, and ghastly amalgamations. This engaging visual record begins with a biography of the author and continues through current reinterpretations of the story. Many of the images have never before been seen in a book.